Zoya Akhtar who has been ahead of her times with films Luck By Chance, Zindagi Na Milegi Dobara and Dil Dhadakne Do is now all set to rule the box office with her upcoming film Gully Boy which is slated to release on 14th February. A special screening of Gully Boy was held which saw celebs and close friends attending the screening. Music maestro Shankar Mahadevan who was also present at the screening has gone ahead to hail Zoya Akhtar by giving a thumbs up to her and the film. He tweeted saying, “GULLY BOY !!! GULLY BOY !!! GULLY BOY !! What a masterpiece !! @ZoyaAkhtarOff it can be ONLY YOU ONLY YOU ONLY YOU !! @RanveerOfficial it can be ONLY YOU ONLY YOU ONLY YOU !!! Bllllllllownnnnnn away !!”. Divya Dutta shared, “Just watched #gullyboy !! @ZoyaAkhtarOff take a bow!!! Each scene is magic unfurling!! Each actor, parexcellence!!! Thankyou n best wishes for this gem!”. The film is a technical and emotional triumph”. Actress Sayami Kher shared, “The #GullyBoy fan club! #ZoyaAkhtar you’re a genius! How do you out do yourself each time? Every performance, every scene, the music, the camera work, the writing ❤ “. 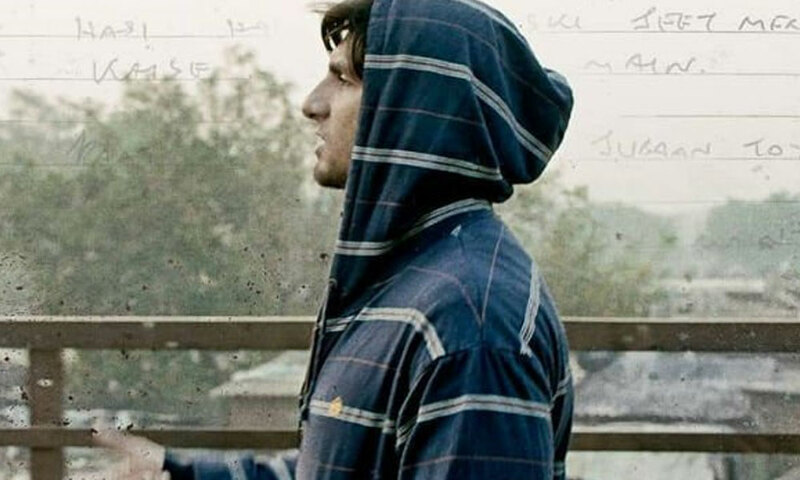 The first reviews of the film from Berline Film Festival have hailed Zoya Akhtar’s directorial along with critics giving a green signal to Gully Boy. Zoya who who was always was always into rap and hip hop as a genre, got inspired by Naezy’s music video Aafat, while editing Dil Dhadakne Do. This is how the filmmaker decided to make a film on it. Over the years, Zoya Akhtar is known to treat the audience with strong male chgaracter driven film which has slayed at the box office along with critical acclaims. With a journey of four feature films, two short films and one web series, Zoya Akhtar is one of the leading filmmakers who has carved her niche into the entertainment industry.